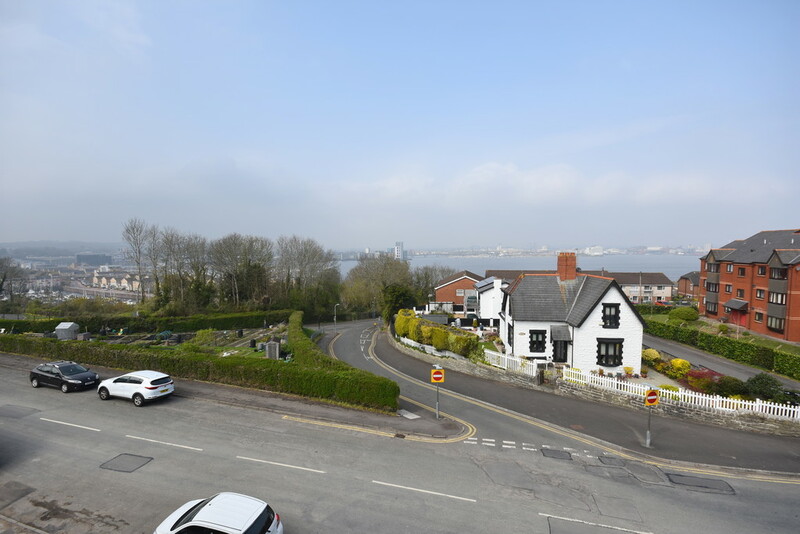 Watts & Morgan are delighted to market this completely renovated and refurbished three bedroom property with superb elevated views over Cardiff Bay. 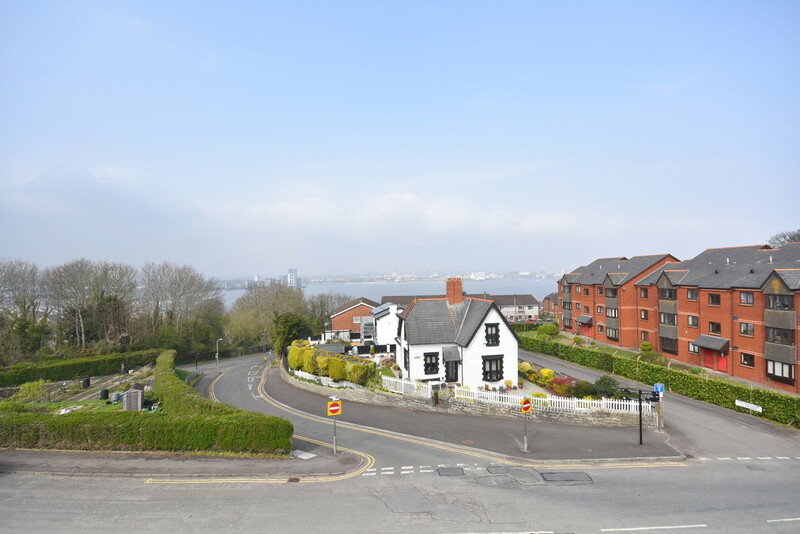 Conveniently located to Penarth town centre, Penarth Marina and Cardiff City centre. 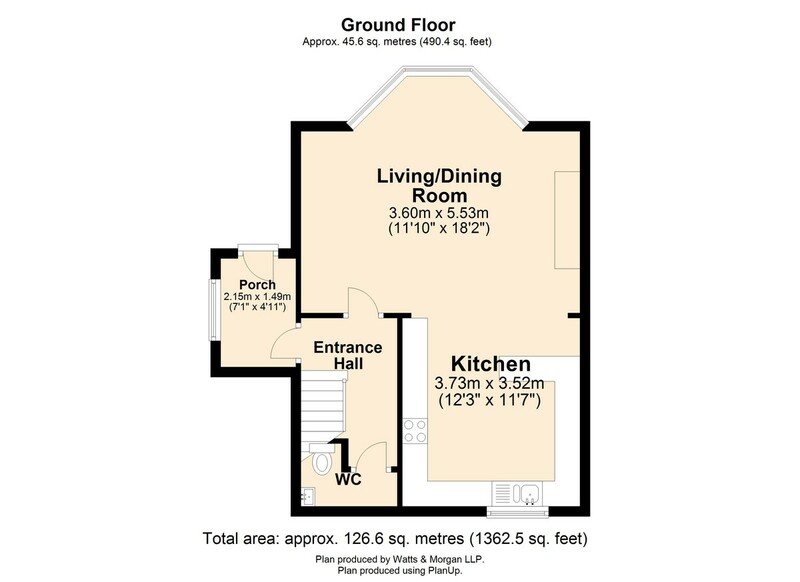 The property comprises: entrance porch, hallway, cloakroom, open-plan L shape living/dining/kitchen. 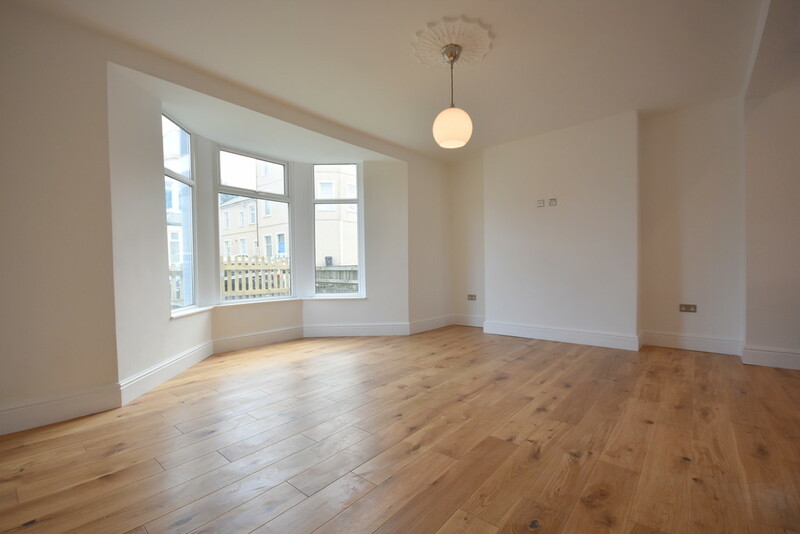 First floor landing, two spacious double bedrooms with Jack & Jill ensuite shower room. 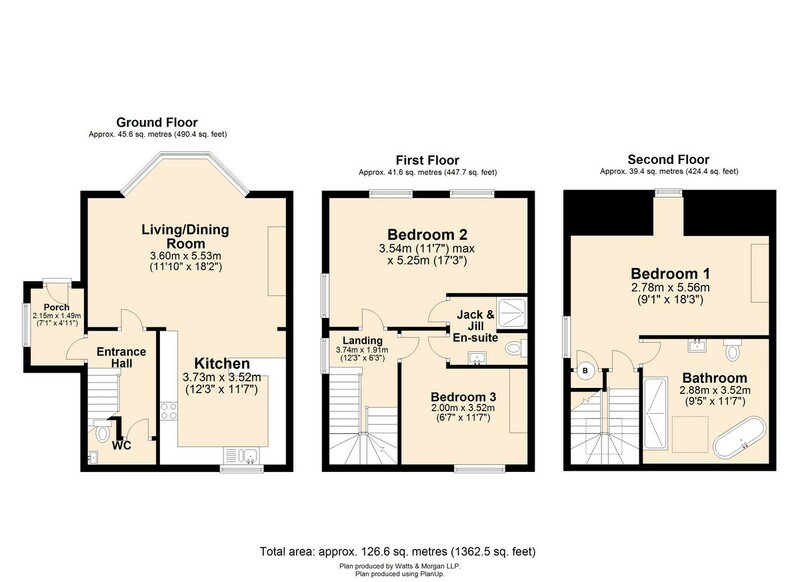 Second floor landing, bedroom one which enjoys elevated views of Cardiff Bay and a family bathroom. 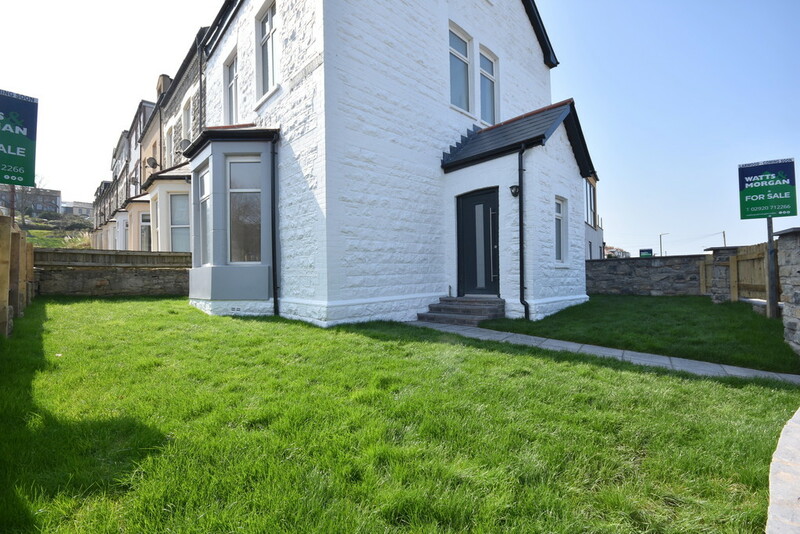 Externally the property enjoys a driveway providing parking for one vehicle and an enclosed low maintenance garden. Being sold with no onward chain. EPC Rating: 'D'. 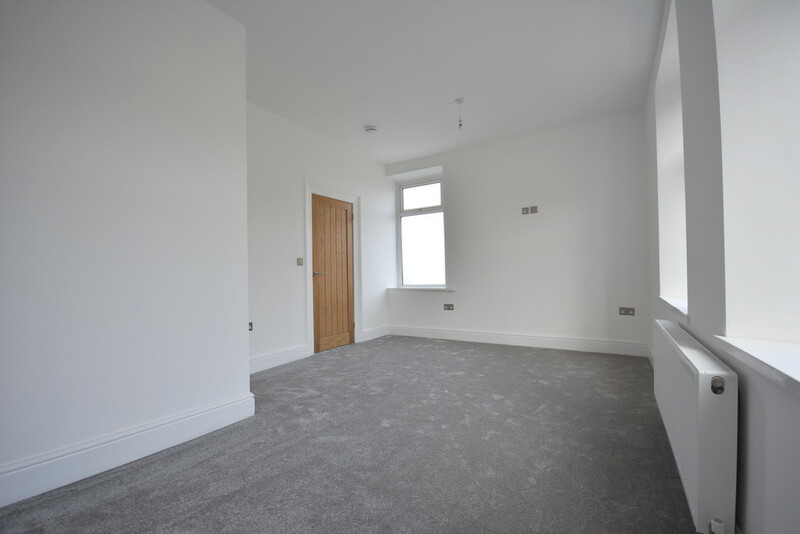 GROUND FLOOR ACCOMMODATION Entered through a composite partially glazed door into a spacious porch hallway which benefits from tiled flooring and an obscured uPVC double glazed window to the side elevation. 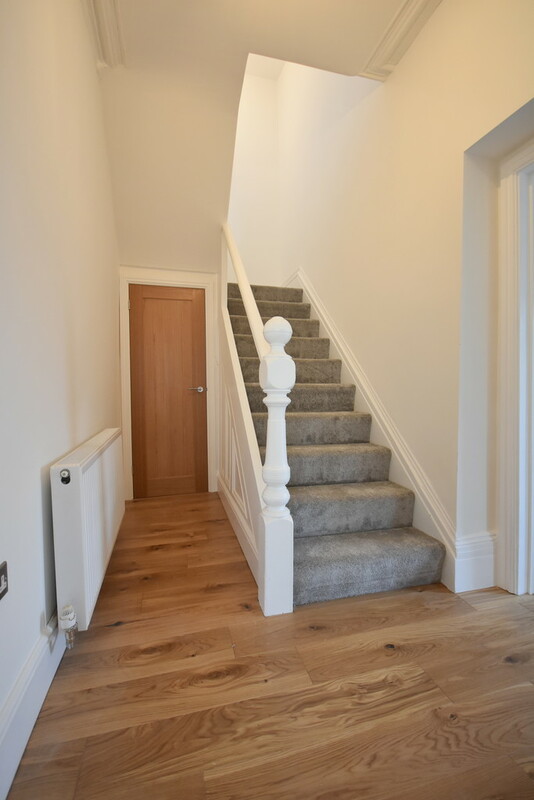 The generously sized entrance hall enjoys engineered oak flooring and a carpeted staircase leading to the first floor landing. The cloakroom serving the ground floor accommodation has been fitted with a 2-piece white suite comprising a wash-hand basin and a WC. 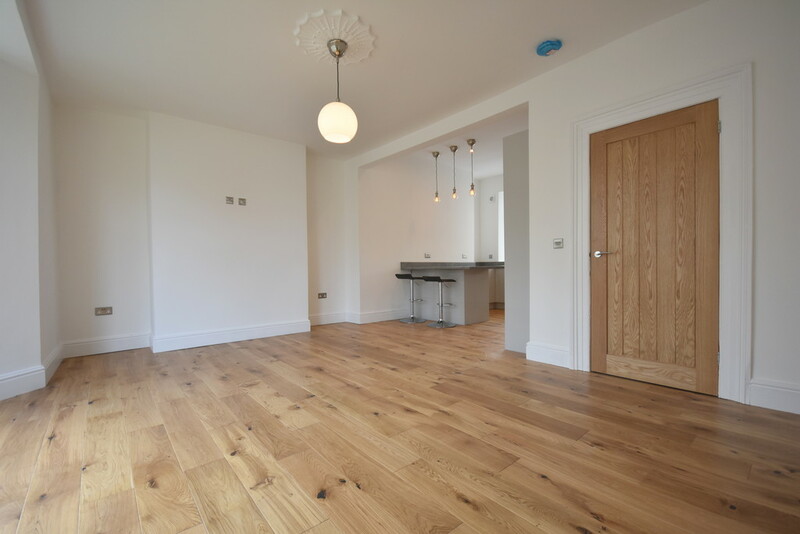 The open plan 'L' shaped living/dining/kitchen is the focal point of the home and enjoys engineered oak wood flooring and a large bay window to the front elevation. 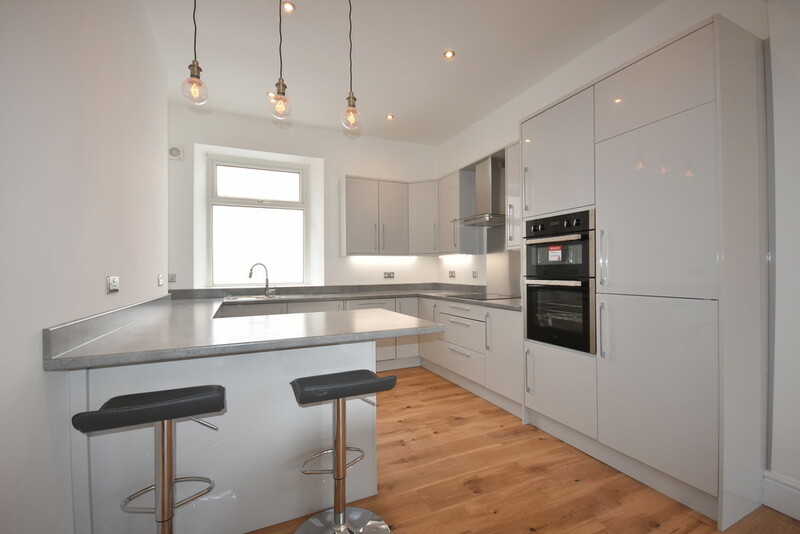 The kitchen showcases a range of stylish wall and base units with roll top laminate work surfaces. Integral 'CDA' appliances to remain include; a fridge freezer, a double oven, 4-ring induction hob with extractor hood over, a dishwasher and a 'Hoover' washing machine. The kitchen further benefits from a stainless steel bowl and a half sink, under-unit lighting, recessed ceiling spotlights and a breakfast bar. 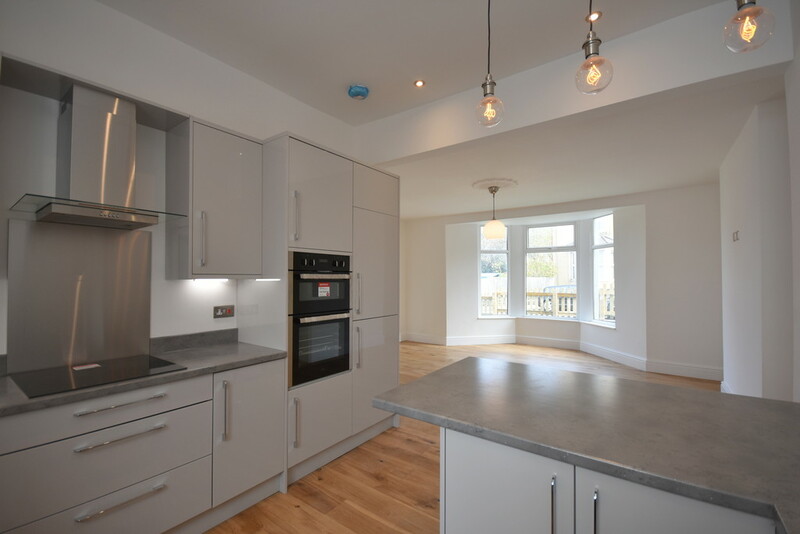 The kitchen further benefits from continuation of engineered wood flooring and a uPVC double glazed window to the rear elevation. 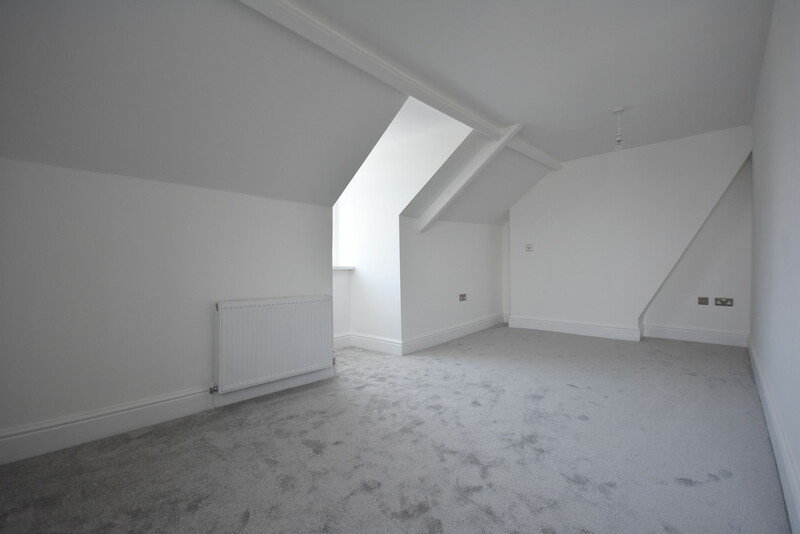 FIRST FLOOR ACCOMMODATION The first floor landing benefits from carpeted flooring and a uPVC double glazed window to the side elevation. 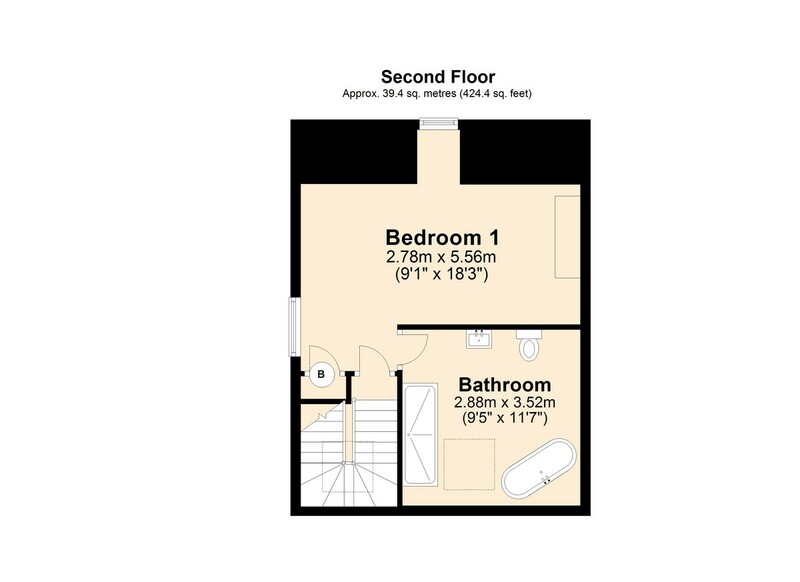 Bedroom two is a generously sized dual aspect double bedroom which enjoys carpeted flooring and three uPVC double glazed windows to the front/side elevation. 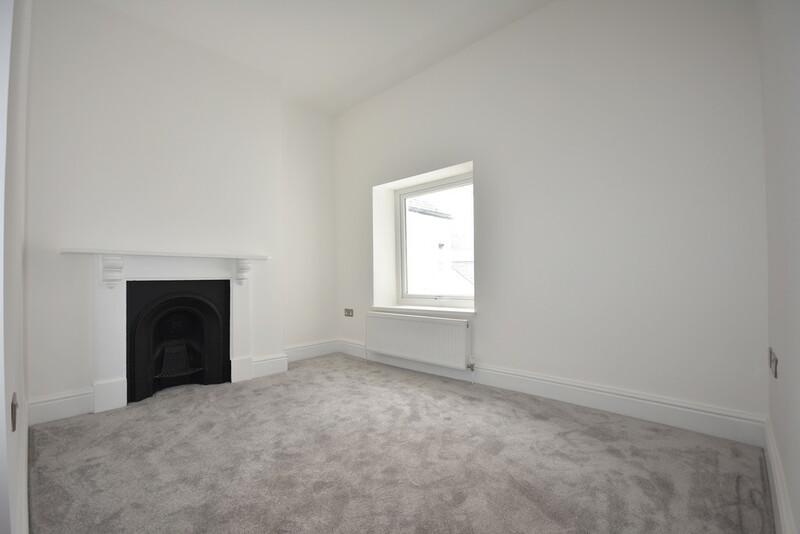 Bedroom three is another spacious double bedroom which enjoys a central feature fireplace, carpeted flooring and a uPVC double glazed window to the rear elevation. 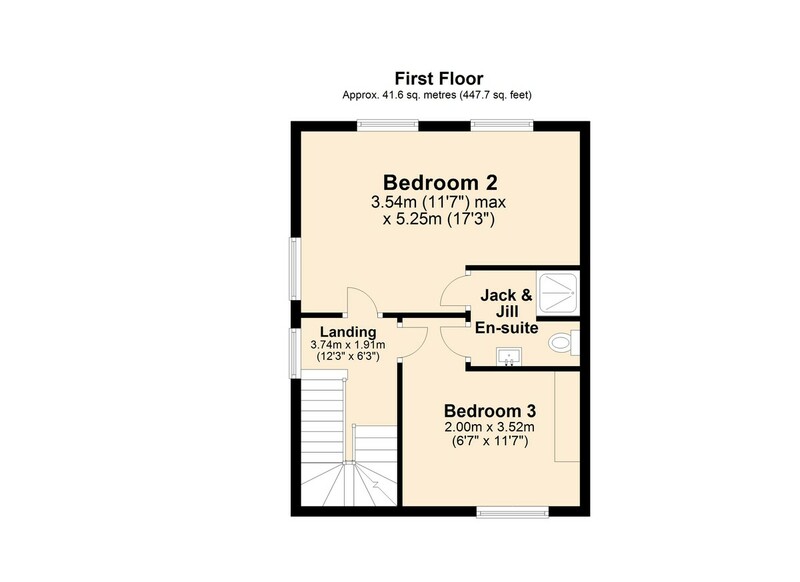 Bedroom's two & three both benefits from a Jack & Jill shower room which has been fitted with a 3-piece white suite comprising an enclosed shower cubicle with thermostatic rainfall shower over, a pedestal wash-hand basin and a dual flush WC. 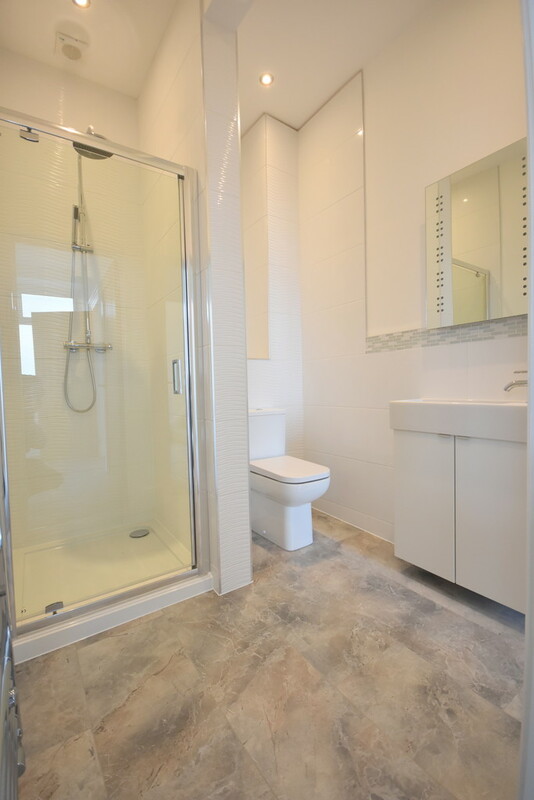 The bathroom also enjoys tiled walls/flooring, chrome wall mounted radiator and recessed ceiling spotlights. SECOND FLOOR ACCOMMODATION The second floor landing benefits from continuation of carpeted flooring and a velux roof light. An oak door leads into bedroom one. 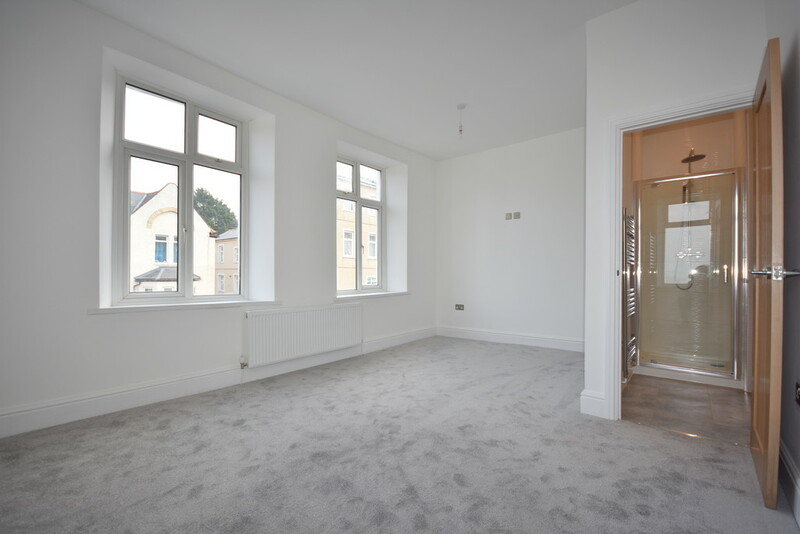 Bedroom one is another dual aspect double bedroom which enjoys two uPVC double glazed windows to the front/side elevation which provide superb elevated views over Cardiff Bay and beyond. The bedroom benefits from carpeted flooring and a recessed storage cupboard housing the 'Ideal' combi boiler. 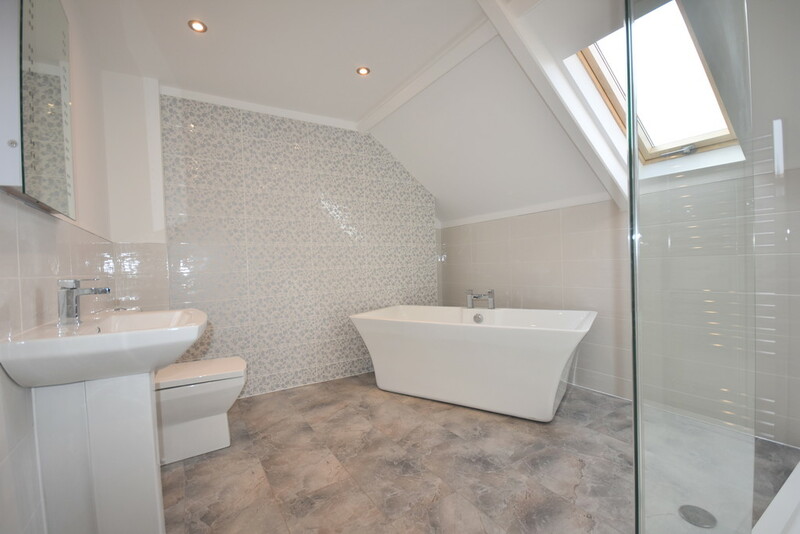 The family bathroom has been fitted with a four-piece white suite comprising; a walk-in shower with thermostatic rainfall shower over, a freestanding oval bath, a pedestal wash-hand basin and a low level dual flush WC. 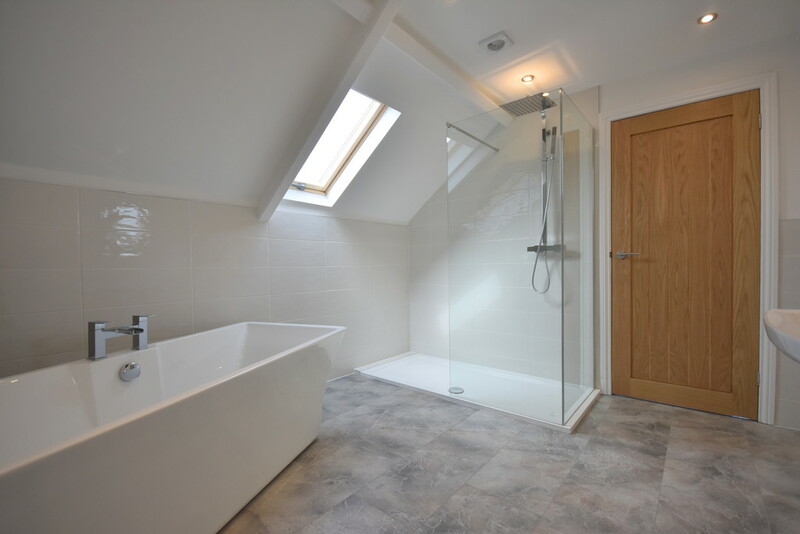 The bathroom further benefits from fully tiled walls/flooring, a wall mounted chrome radiator, recessed ceiling spotlights and a velux window. GARDENS AND GROUNDS Larwood is approached off the road onto a driveway providing parking for one vehicle. The property also enjoys a beautifully landscaped garden which is predominantly laid to lawn with a variety of mature shrubs and borders.